There have been a lot of negative articles condemning the office chair recently. Prolonged sitting can be dangerous to your health, but since it is impossible to rid ourselves of office chairs altogether, a good ergonomic chair is critical to your well being. 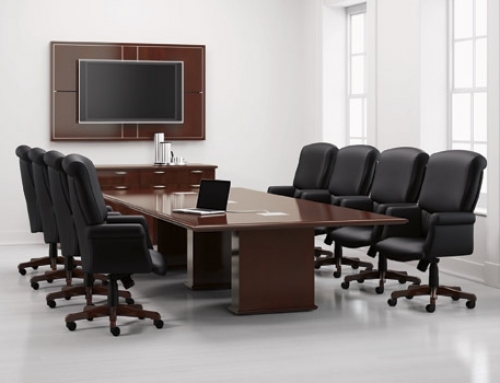 Click on the link below to check out this article from Allsteel, “In Defense of the Office Chair”.